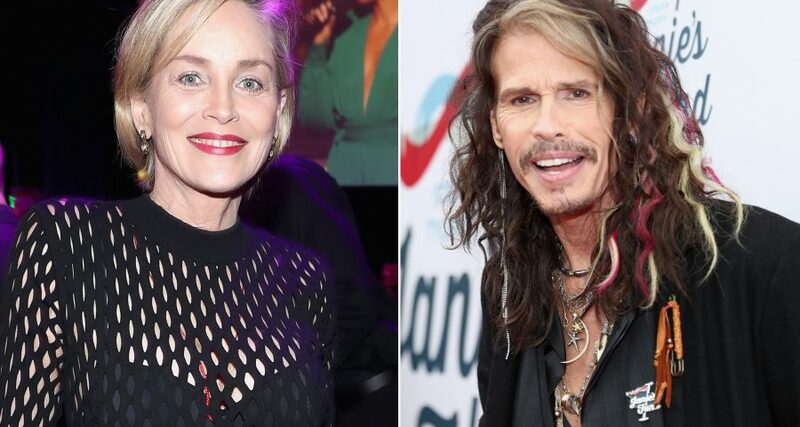 Steven Tyler and Sharon Stone jammed out at his second annual Grammy Awards viewing party. The party, catered by Wayne Elias and Crumble Catering partner Chris Diamond, benefited Janie’s Fund and raised $2.8 million for the organization, which helps female sexual assault victims. Tyler also opened up Janie’s House, named after the Aerosmith song “Janie’s Got A Gun,” in December 2017. 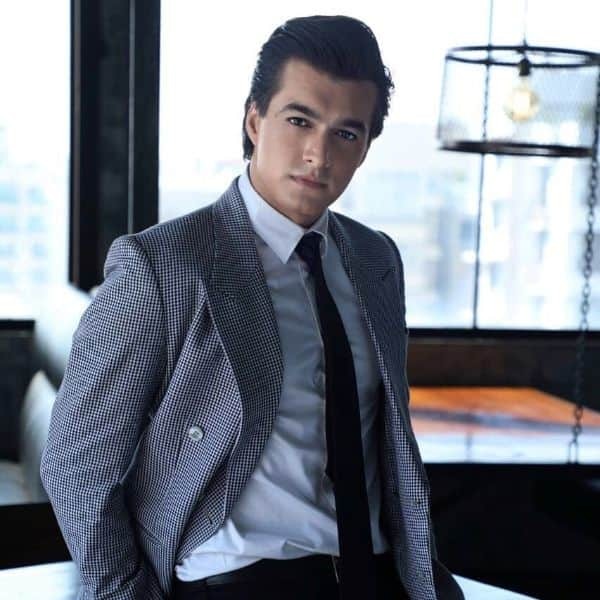 While famous faces such as Jane Lynch, Leonardo DiCaprio, Alice Cooper, Caitlyn Jenner and Kelsey Grammer were seen at the gala held at Hollywood’s Raleigh Studios, it was Stone’s attendance that had everyone talking. An insider told Page Six that Stone acted as an auctioneer throughout the night, “egging diners on to offer up bids from $10,000 to $100,000 a pop” for motorcycles and custom canvasses. Stone, 60, even brought her harmonica up with her to harmonize after they danced together.